The Xbox One Scorpio is a technical marvel, yes- we’ve covered that exhaustively today. But more than that, it also represents a brand new paradigm for the gaming industry. And in leading the charge to a future without generations, Microsoft says it took cues from other consumer electronics industries, such as smartphones and TVs. “I think externally, as you look at the industry… consumers, they’ve just changed a lot,” Mike Ybarra, corporate vice president of the Xbox and Windows gaming platform at Microsoft, said to Eurogamer. “When you think about phones, for example, consumers are buying phones more frequently than we’ve ever seen. Their expectation of technology is they no longer need to wait for it, it’s immediately there in front of them and they expect all of their content to flow across those devices, too. According to Ybarra, this change came about as Microsoft contemplated changing the traditional console cycle, coming to the realization that customers are far more willing now to spend money on newer tech with quicker turnaround periods. 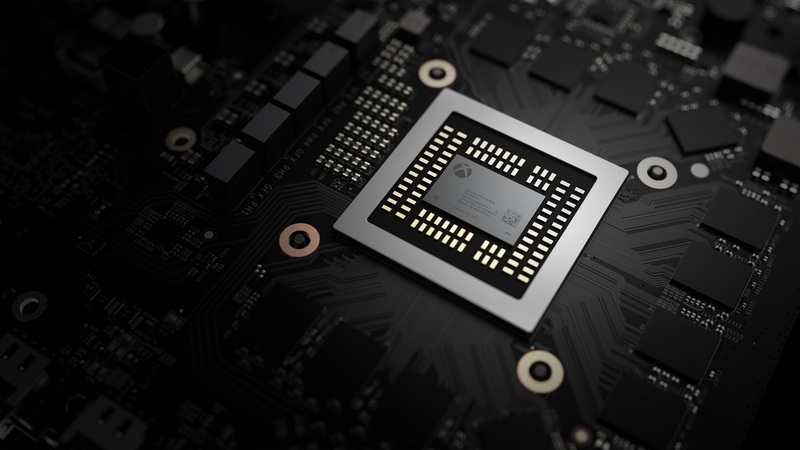 In the end, rolling, iterative hardware upgrades may be the wave of the future– and a thoroughly exciting product like the Xbox One Scorpio may be just what is necessary to push us towards that happening.